navs.modular.lab: navs.modular.lab is three today! Happy Birthday Navs. Or Navs' website at least. 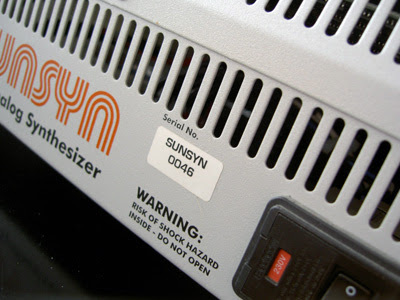 So nice to here the Sunsyn again. Your sounddesign and quality is really outstanding. Happy Birthday to the most inspiring modularsource!